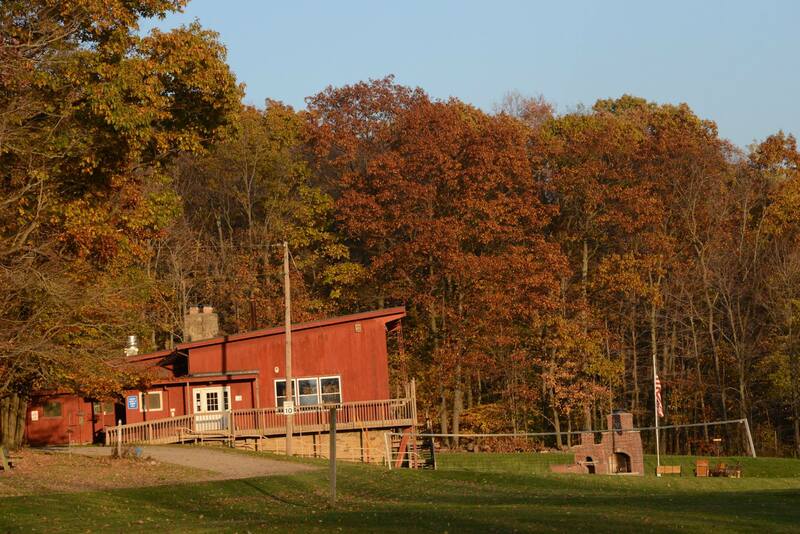 Camp Asbury hosts congregational retreats, family reunions, leadership events, and outdoor education programs for congregations, schools, non-profit agencies and organizations. Three all-season retreat centers and a dining hall with food service provide group accommodations. Minimum group size is fifteen. Maximum group size (during winter months) is 130. High and low ropes challenge courses and a giant swing ,operated by certified facilitators, provide team-building and leadership training tools. Camp Asbury’s primary mission is to assist people to deepen their spiritual lives through the experience of Christian community, outdoor worship, and outdoor adventure. Asbury’s programs focus on building enduring interpersonal relationships and honoring the uniqueness of each person’s identity and learning style.